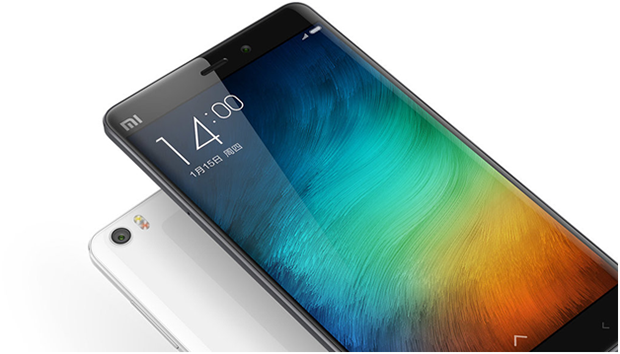 Xiaomi’s upcoming mobile phone has some major designer changes. As we all know that the Mi9 phone is just about to release and the launch is much closer. Just like other phones, the device’s rumors have been leaked and the news has already hit up the market. The device is said to be designed by Mi Liu- the man who designed Mi6 which was the coolest special phone of Xiaomi with a pocket size and curved glass finishing on the back. Mi6 was the coolest flagship of Xiaomi and it is now coming back to hit the market with a new design and it is said to be the next big flagship of Xiaomi. As we cannot predict the actual design and specs of the phone but there are some rumors that predict the Mi9 design. The flagship will contain all the latest features including tall display, trimmed bezels and a notch at the front. Some of its features resemble Mi8 phone like Explorer Edition, with 3D facial detection and an in-display fingerprint sensor. Not only this, the phone will run on a Snapdragon 855 chipset and fast(er) charging – which is likely to be paired with a secondary option of wireless charging. It is rumored that Xiaomi will launch this phone at the upcoming MWC event. Stay tuned till then.